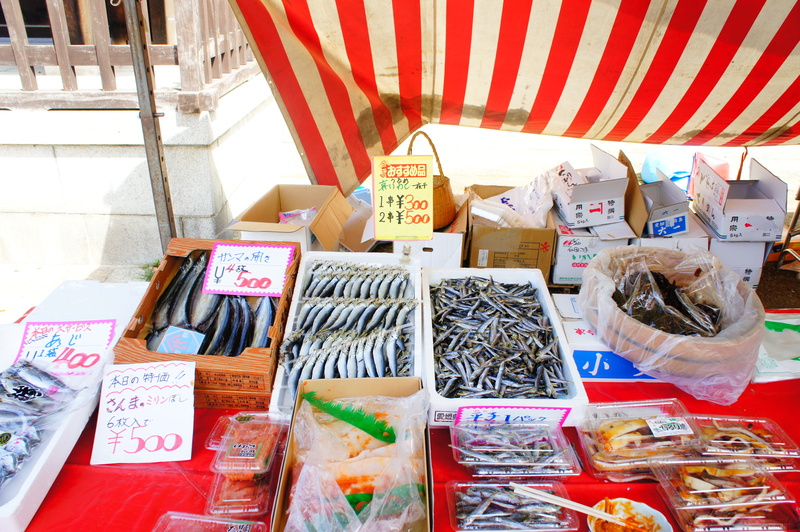 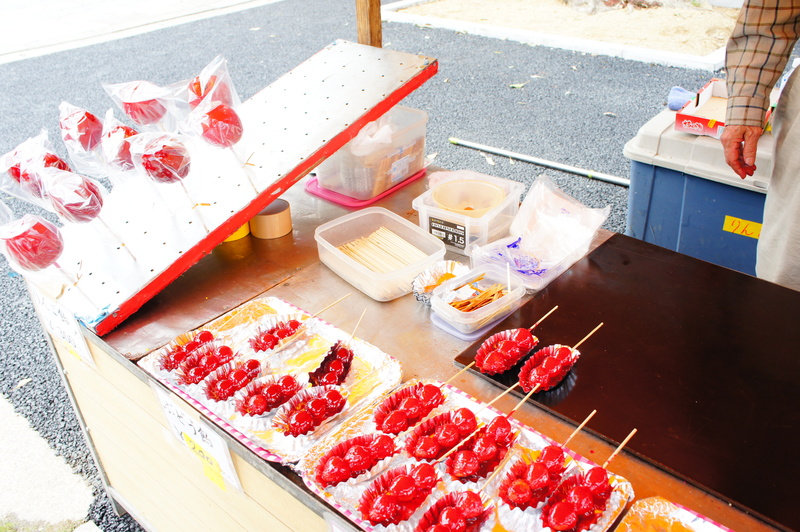 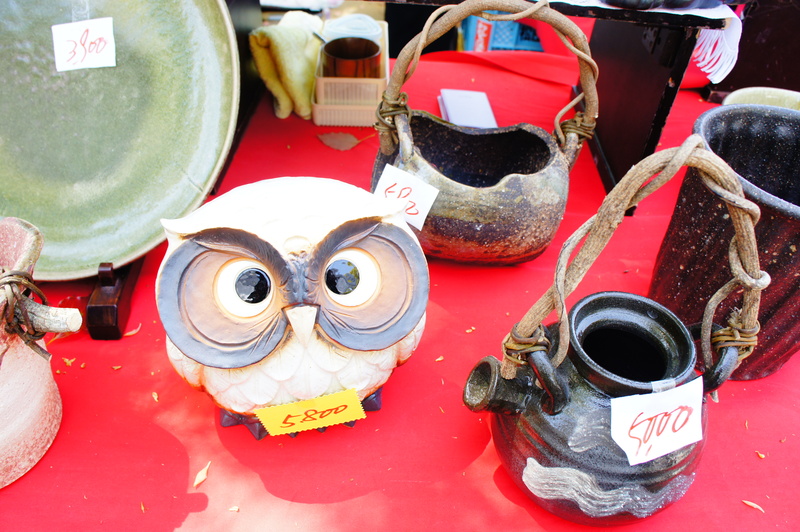 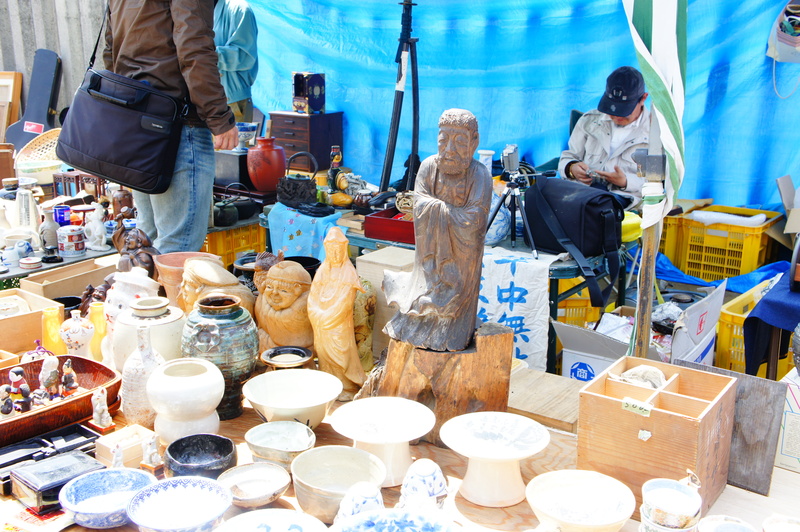  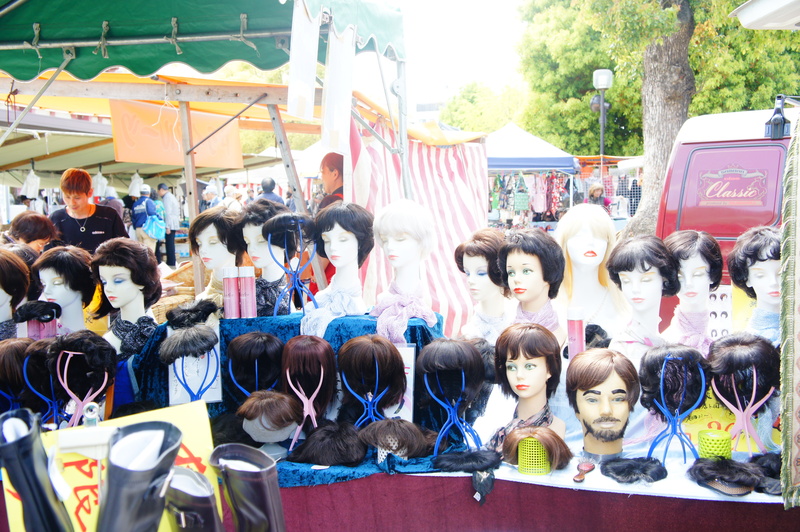 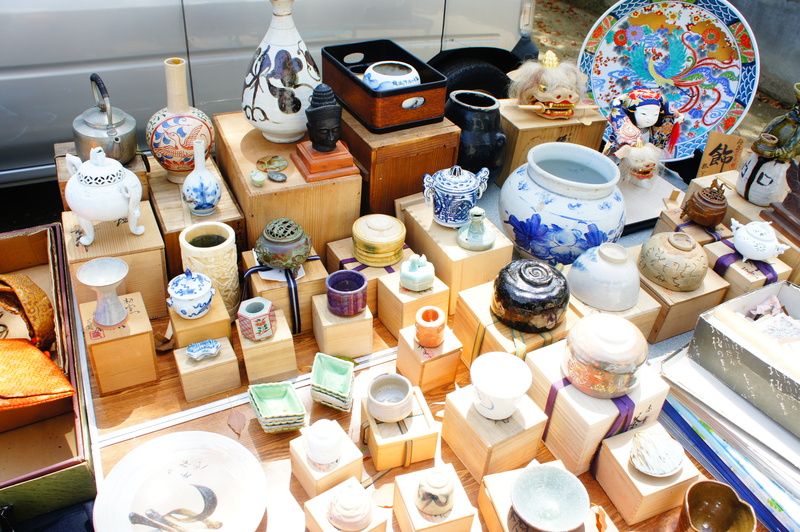 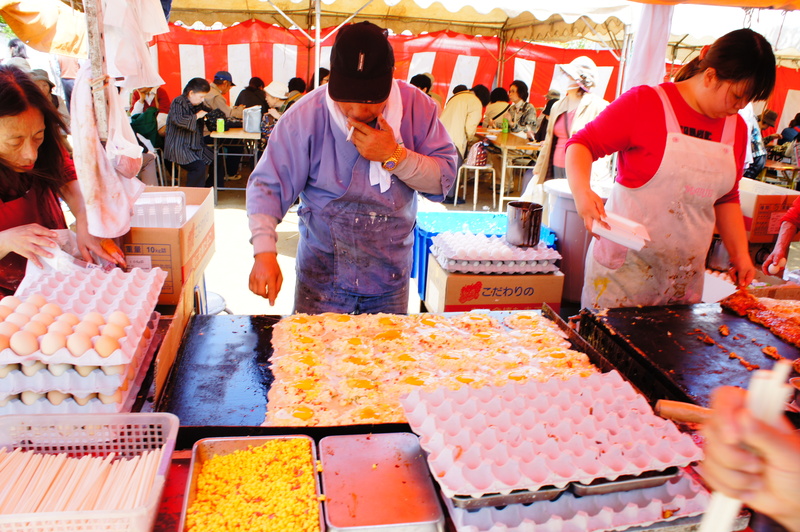 Things to do in Osaka:Flea Market@Tennoji - Viva La Highstreet! 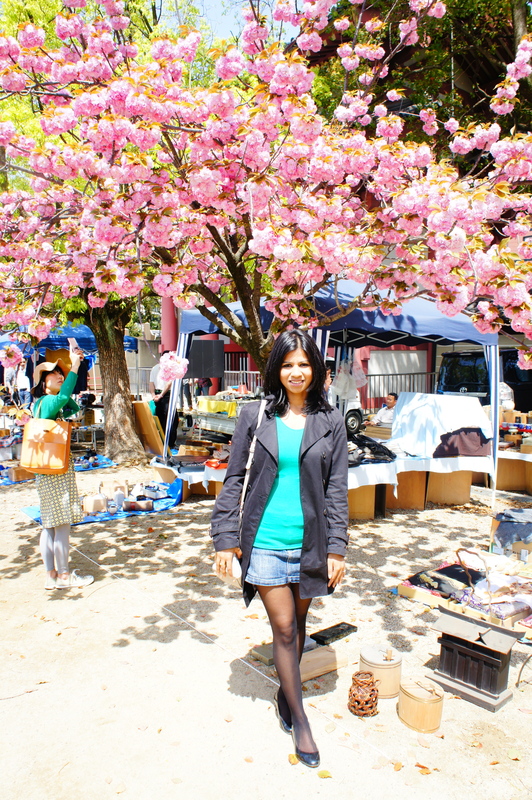 This is what I wore to flea market at Tennoji Temple, one of the oldest temples in Japan.Every 21st there are flea markets in all the major temples around the city.It’s a nice change from window shopping in malls and fashion streets.There are food stalls, Japanese pottery, clothes, jewelry and all sort of collector’s items.We got a small vase, few miniatures of Sumo wrestlers and a cute owl pendant in a gold chain.After that we went to Takashimaya where we had Vietnamese meal! 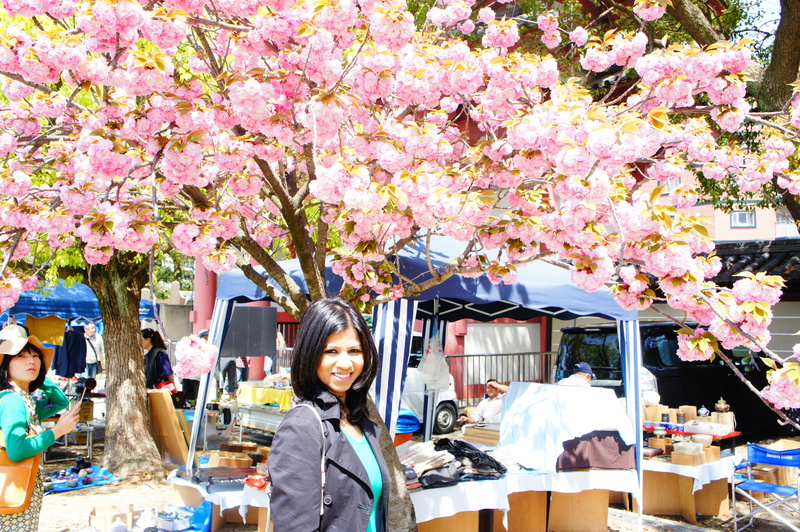 !Window shopping indeed but of a very different type!! 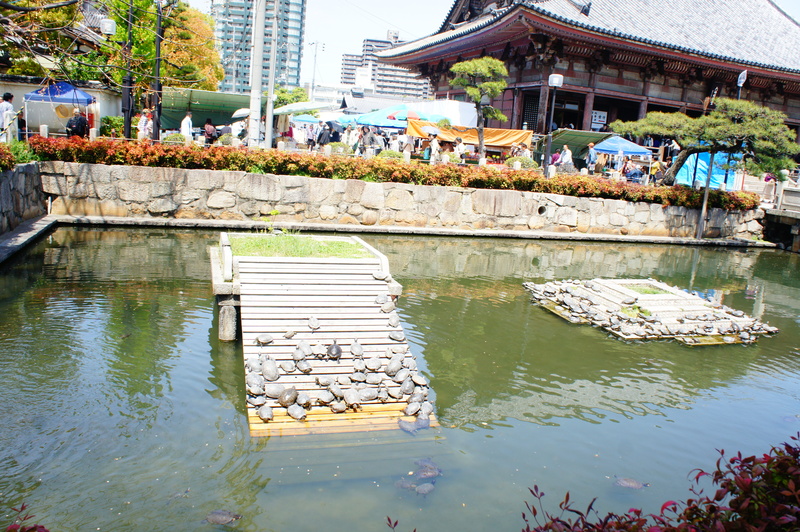 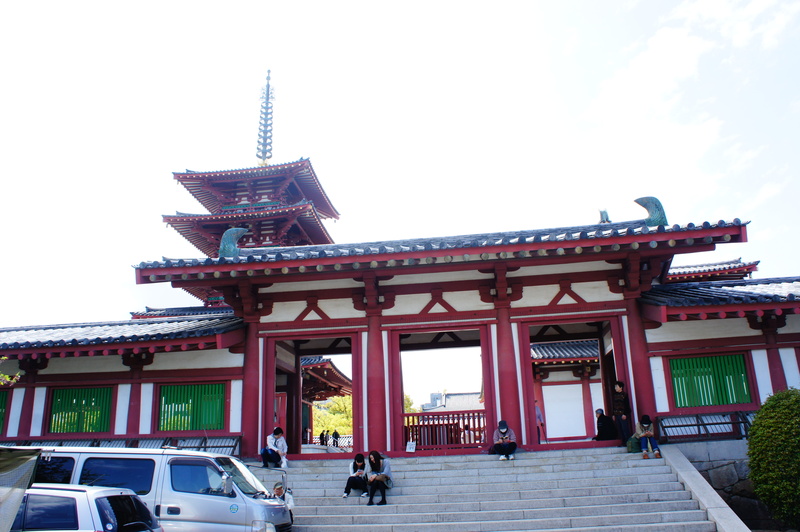 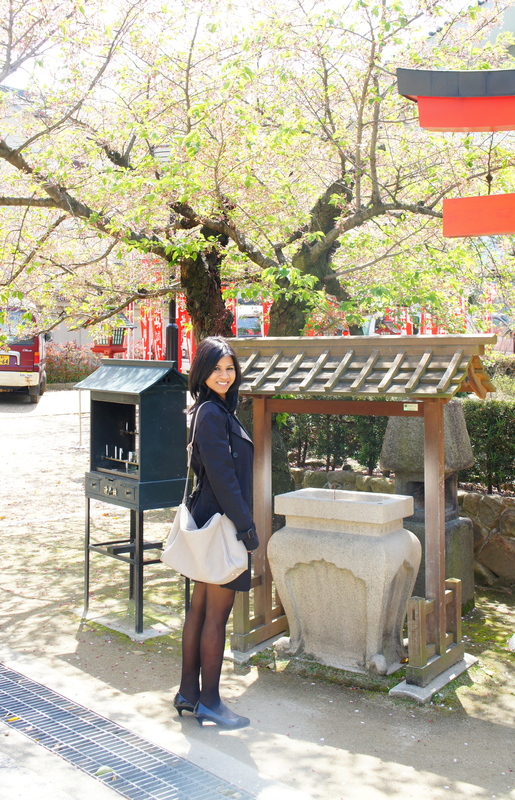 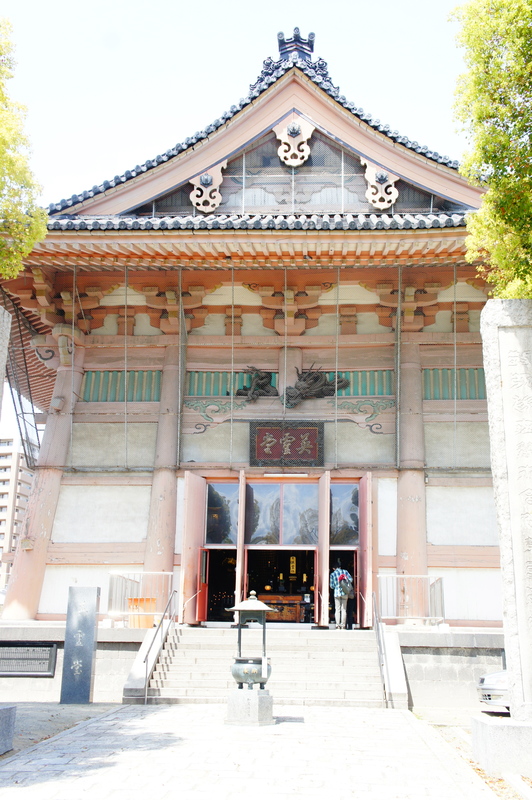 Temples here in Japan usually have lots of turtles…..